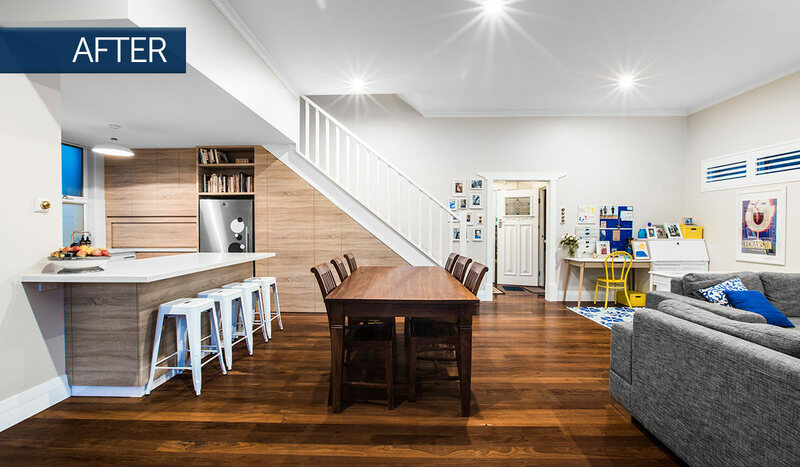 This cottage style home got a complete home renovation makeover, both downstairs and up. 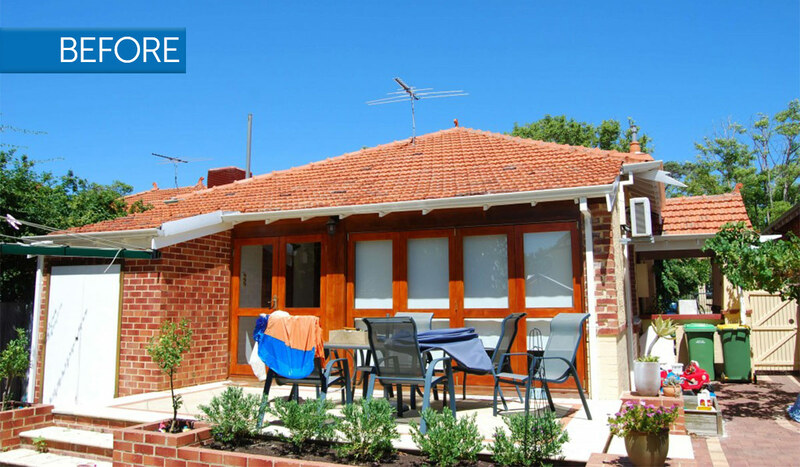 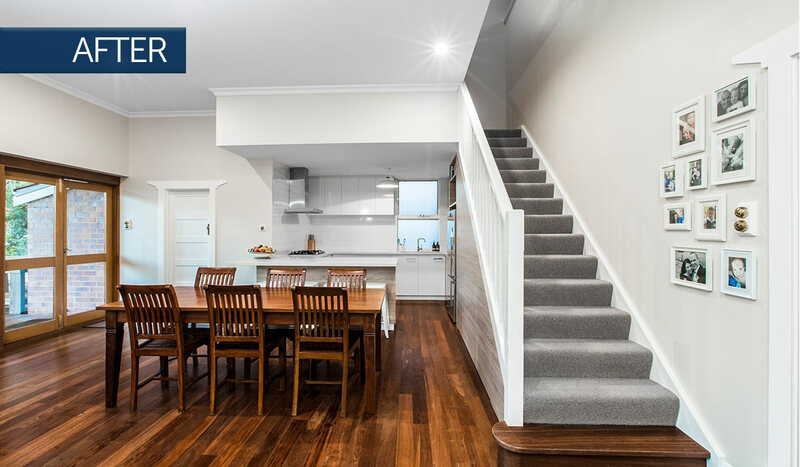 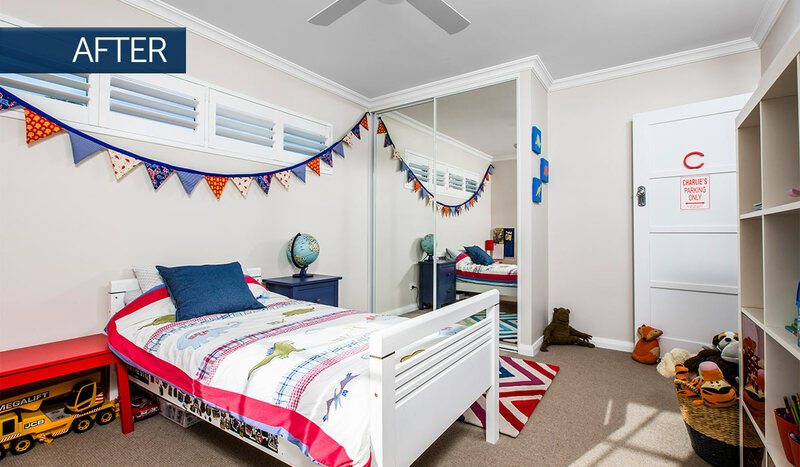 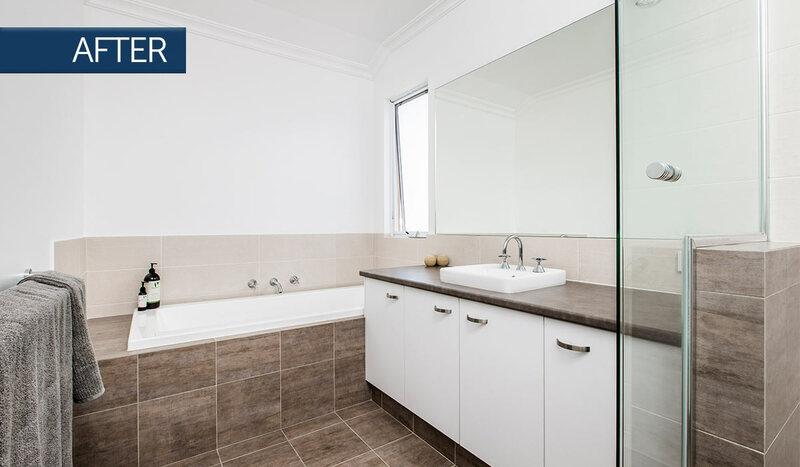 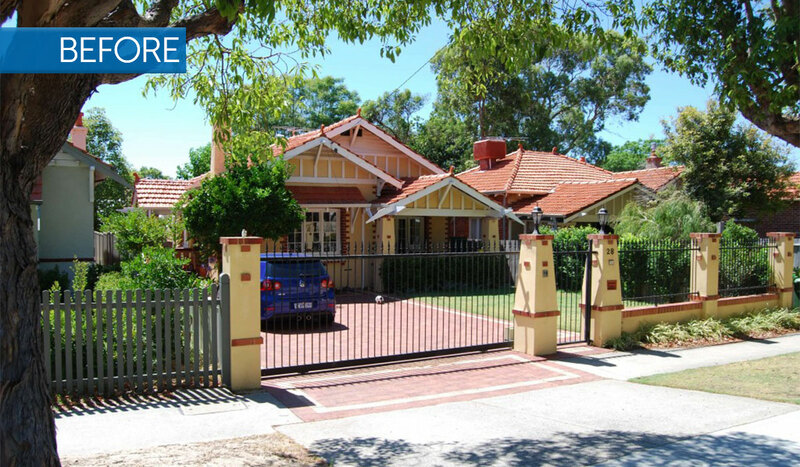 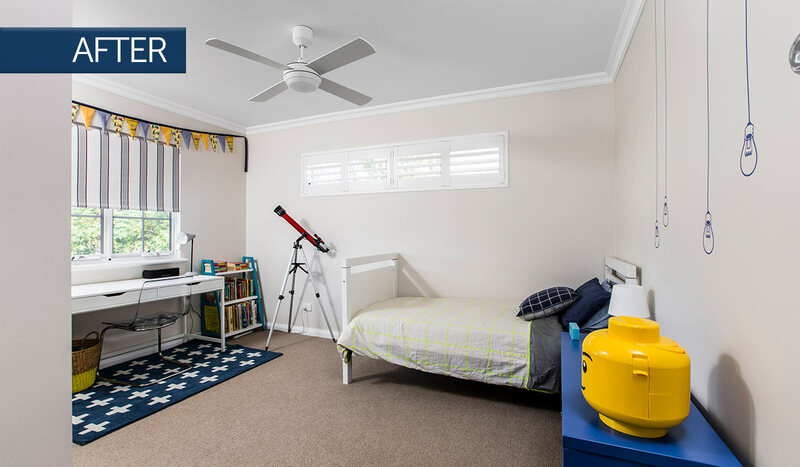 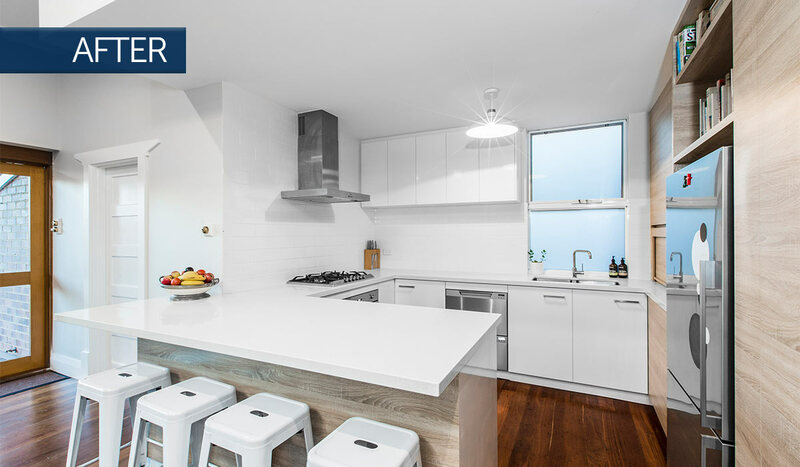 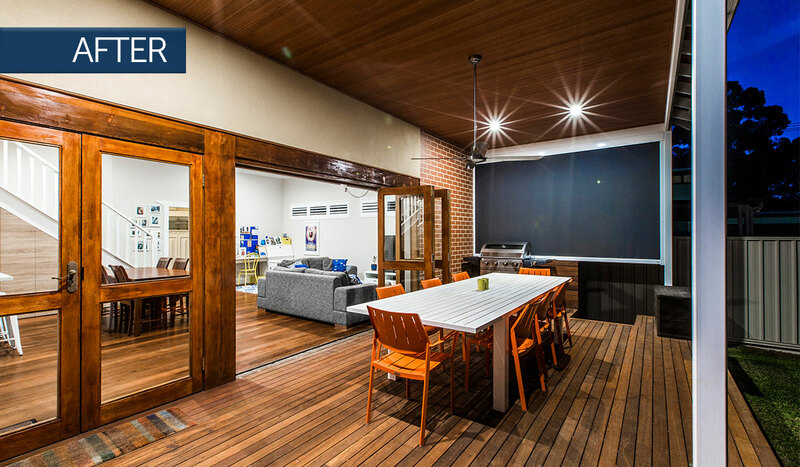 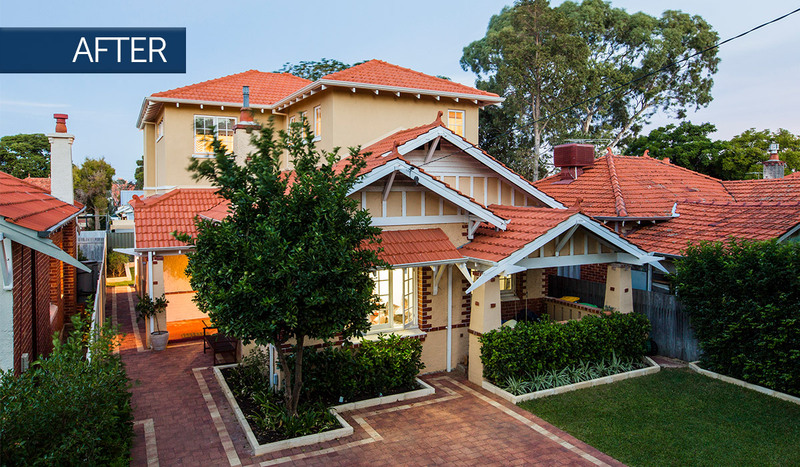 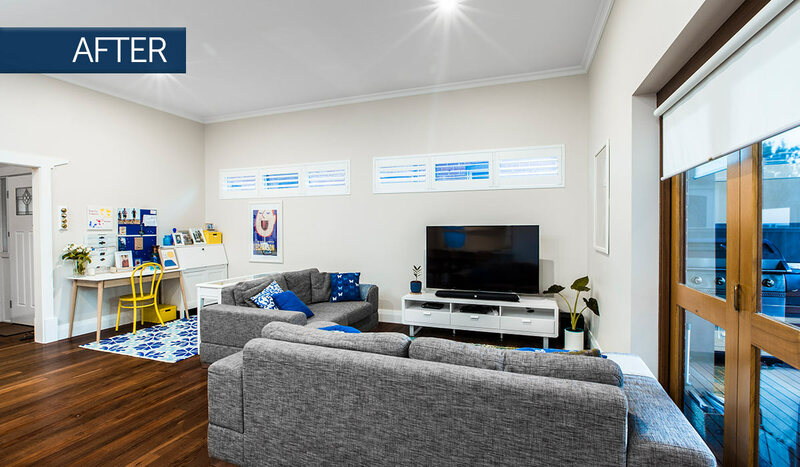 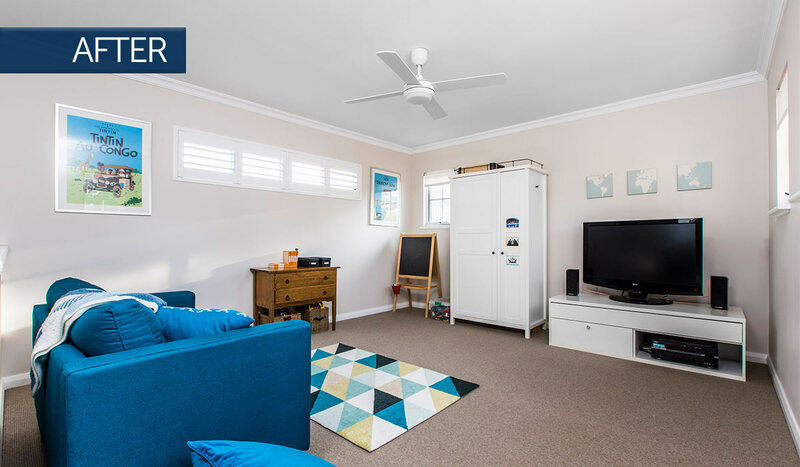 It now boasts a fully renovated ground floor including new kitchen, larger dining/ living room and a fantastic decked entertaining area outside and not to mention the modular second storey addition which included 2 kids’ bedrooms, a bathroom and kids retreat. 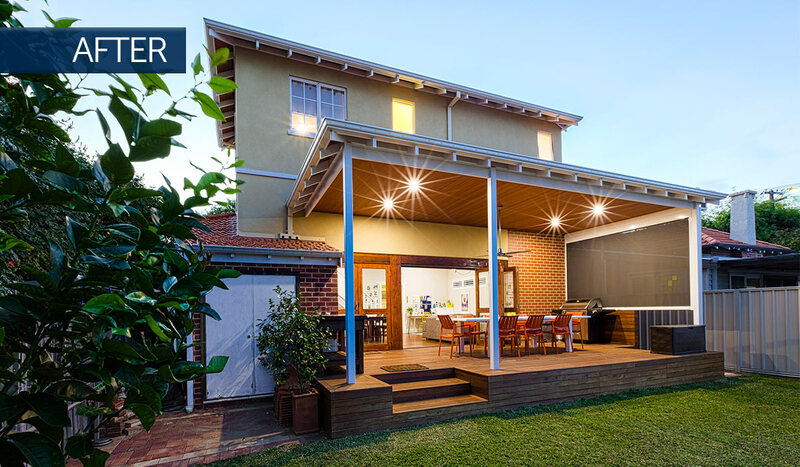 Who says you can’t build a traditional looking modular addition? 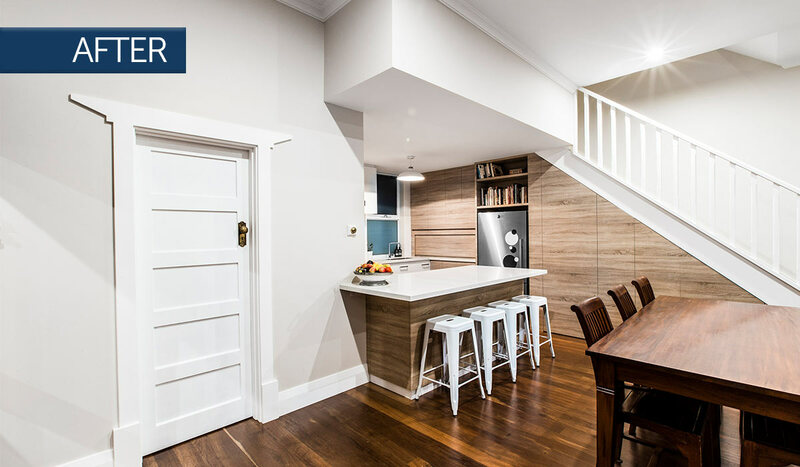 Whatever your style needs, we can help you design a beautiful spacious house that’s perfect for families of all sizes – contact us today.